customized board shorts and deliver them anywhere in the world. 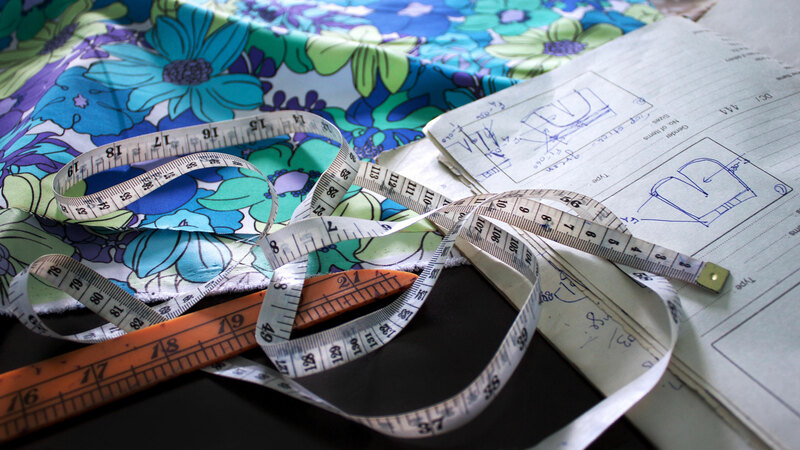 We take pride in using the best—often up-cycled—materials when hand crafting your boardies. Our fabrics offer long-lasting durability that is quick-drying and comfortably soft. We are determined to create a product that is good for the environment, and even better for you. They take a couple weeks to complete, but are well worth the wait. Once our tailors finish creating your shorts, they are whisked off, air express-style, straight to your door free of charge! We guarantee that your custom board shorts will be high quality and free of manufacturers defect. We also guarantee that they will be to the exact size and design you specify. If we mess up, we will remake and ship you a new pair for free. The material is rugged, yet soft, and dry’s quickly as well. It doesn't get any better and more fun than designing your own - style, patterns, colors - awesome! I have been honest and enthusiastic about Dunstan to all. I really believe; if it's a good thing, share it! I definitely will order another pair. I can't thank you enough. You guys are GREAT and I will definitely be spreading the word...'Facebook' usually gets it out there. So excited I found you. Thanks again for all you help and generosity, very much appreciated. 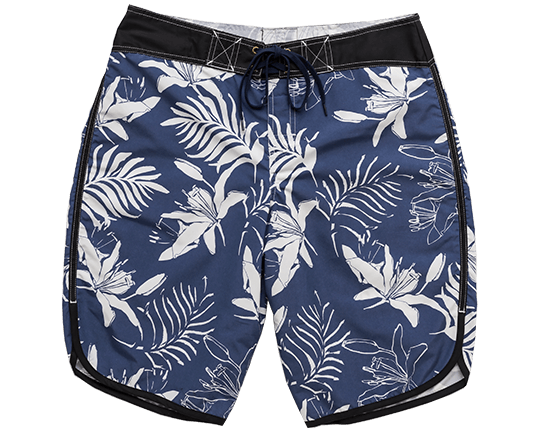 I got the boardshorts today they are great. I already (have) had done a post on my Facebook and instagram accounts! My girlfriend is very stoked about the Shorts too...she wants a short for herself and I will buy two boardshorts more! Yes, they arrived and they fit. I will order another pair. Thank you so much for spending so much time on my order!! I really appreciate the effort!! I got my new boardies today - and good news! - They are perfect - perfect fit and perfect design. You can be sure I am going to tell all my friends about your fantastic customer service. Thanks again for all the trouble you have gone to, I really appreciate it - I will have to start thinking of a new design? Just wanted to say a big thanks to the team at Dunstan Surf! I received my two pairs of shorts today and couldn't be more pleased. You exceeded my expectations. Great shorts, great service, great packaging, well done! They look bloody brilliant!!! Thank you and everyone and Dunstan so much for all the hard work and turning them around in time for us. I am over the moon I reached out to you and got this level of service! I don't even know where to begin - but you said "I want to make sure you're 100% stoked with the outcome". Well - I am BEYOND 100% stoked!!! I am beyond words. The high level of quality is immediately apparent.The efforts you take in packaging and the "extras" have absolutely enhanced my experience and buying process. The new boardies were waiting for me when I got home so I tried them on and they fit perfectly!! Thank you so much!! What is common protocol for wearing these...commando? I got the shorts in a 'lil while ago and they are AWESOME! Your whole company is awesome! Thanks for the rush shipment! Ill spread your word my brotha! I love these shorts! They came today and they are great!!! Thank you so much! Thank you, for the delivery. It is a brilliant concept service, choices of accessories and stitching quality is lovely! I just received the second pair of shorts - PERFECT FIT. Incredibly comfortable, handcrafted, customized board shorts. Great quality, materials & workmanship, quick dry fabric, beautifully presented and fun to design. Couldn't have gotten a better fit than these. This cool little company is making waves with handcrafted tailored boardies. Whatever your preference, the end result is a perfect fit from a custom design utilizing a variety of fabrics, unique prints and trims all made to order! Details matter. And we let you decide on all of them. Through a series of easy, fun and intuitive steps, you will have a truly unique set of board shorts made only for you. They say life is about the journey not the destination. At Dunstan, we believe it is both. Enjoy the custom process and your new board shorts when you are done! Play the video to get some simple instruction on the process.